A final 30 Days Wild 2017 blog from me to conclude June’s wonderful adventures! It really did fly by and I can’t quite believe it was 2 weeks ago now. After the excitement of exploring Italy (and seeing some wildness there) it is a little sad to come home to find 30 Days Wild is now over! So here’s what we got up to for 30 Days Wild in Italia. As we were mostly travelling on this day there wasn’t much chance for a wild adventure so I ensured I’d packed some nature writing to read on the plane. My book of choice was Gossip from the Forest by Sara Maitland. I’ve now finished it, a really lovely book exploring the connections between fairy tales and woodland. 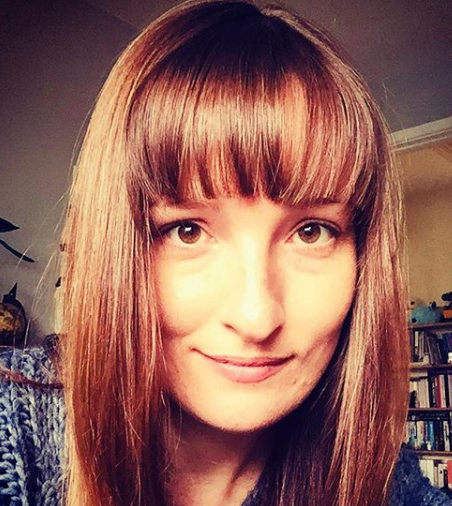 She also discusses many of the UK’s loveliest and darkest woods capturing their magic and uniqueness with intricate descriptions of her walks and encounters there. I really did learn a lot about the history of British woodland, ancient and plantation. I found it fascinating to learn more about our symbiotic relationship with woods and definitely think it’s a book everyone should read to understand our cultural roots (pun intended). It brings to the fore the importance of woods and trees. Maitland’s rewriting of some of the fairy tales was also delightful (except Red Riding Hood, in all honesty that was slightly disturbing version!). Our first full day in Rome and we made it a wild one. Our Airbnb apartment was located just 10 minutes walk from Appia Antica also known as the Appian Way. This was once a vital ancient Roman road route. It was beautiful and surprisingly green despite the heat. We walked along the avenues of tall pine trees whilst looking out over meadows. Pied wagtails danced in the frazzled grass. We saw a crow with a light coloured back and its feisty juvenile chicks pestering it for attention. I spotted a huge green and yellow slug-like caterpillar on the road, it turned out it was a Death’s Head Hawk Moth. We then proceeded to rescue it and put it in the grass as cars on the road were fairly frequent and the crow family were metres away from discovering this juicy specimen! For the final day we found some local Italian wildlife during our rambles across Rome. It was quite a thrill to see lizards darting and jumping about the pavements and leaping into bushes. And similar to London, many of the city’s tall trees were host to squawking parakeets. Though in my mind they seem more at home in Italy. I also took this day as an opportunity to compare urban nature in Italy to that of the UK. In Rome it felt that Italians are far more relaxed about life and about their surroundings than us buttoned-down Britons. Greenery was allowed to spring up from the cracks. An abandoned patch next to empty offices thrived as a wild jungle. Along with the high levels of graffiti, there appeared to be an acceptance of the imperfect wild messes that occur when you let things be. One pavement, to my delight, was impassable due to the huge lime trees that burst from tarmac in bushy huge clumps of leaves crowding the base. Some parts of Rome felt almost like forest that just happened to have buildings nestled underneath canopy. I wonder if, as Italy is so much hotter than the UK especially in the cities, if the benefits the trees provide such as shade are better appreciated. Perhaps for them trees are more important than pavements. Whilst I didn’t quite fit in all the wild acts I hoped to do (kayaking on a wild river for example!) all in all it was a very wild and rewarding 30 days. Highlights for me included seeing ospreys on the nest and by boat (naturally! 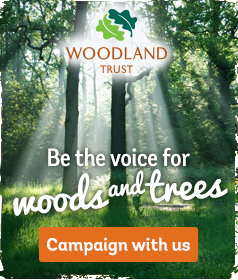 ), seeing and learning about more of our woodland, climbing a tree, discovering local nature reserves, seeing new species including water rail, red admiral and hawk moth caterpillar, seeing chicks up close including our garden residents, hearing a cuckoo, learning more about conservation, seeing everyone else’s wild adventures on blogs and social media, giving back to nature, and enjoying our wild garden. But of course being wild doesn’t end here, I’d like to keep up this level of wildness over the rest of the summer if I can. I’ll write about my future wild adventures here too in my nature diary. 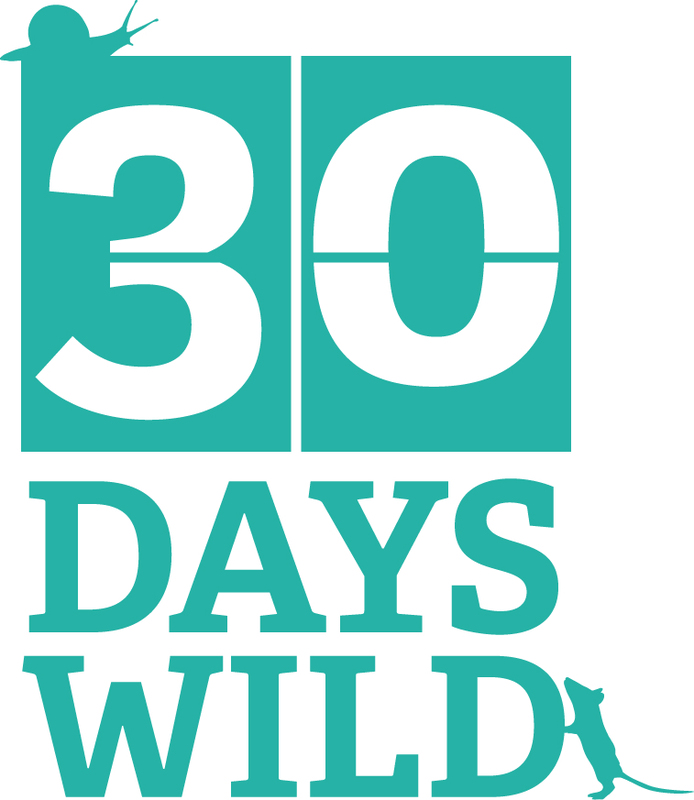 Doing 30 Days Wild has added an extra thrill to my everyday and made me realise just how vital nature is to my sense of self and overall happiness. You can read about all mine and Alex’s adventures for 30 Days Wild here. Love your Wild Italy! It was a brilliant month, and I felt so much better myself for being outside every day. The book recommendation is much appreciated. Thanks.